Nothing disturbs the clean lines of Saraya White. 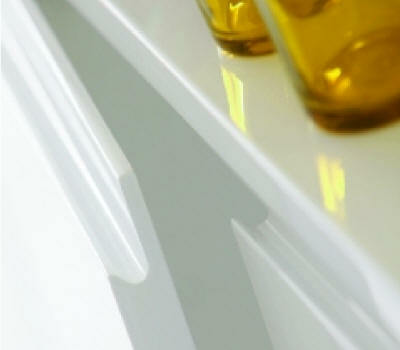 Not even handles, which are subtly integrated into the vibrant gloss fronts. 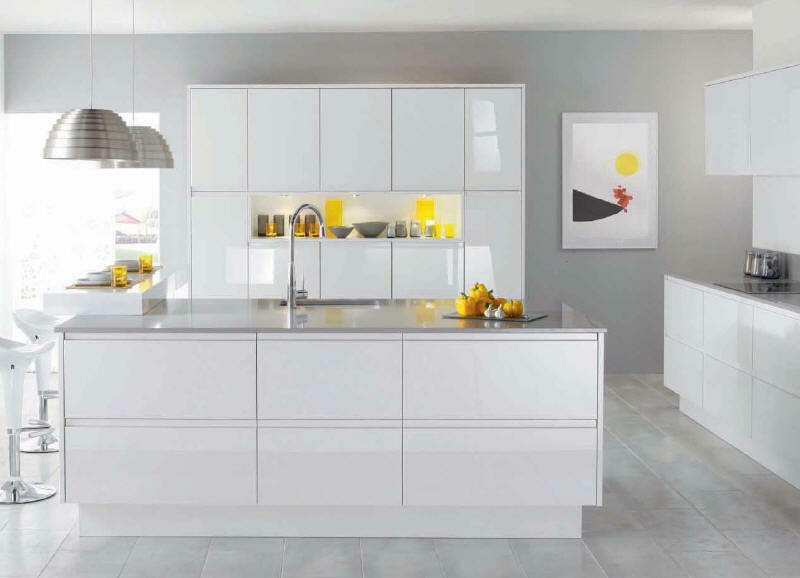 Distinctly European with a city apartment feel, it is vibrant, fresh and achingly modern.